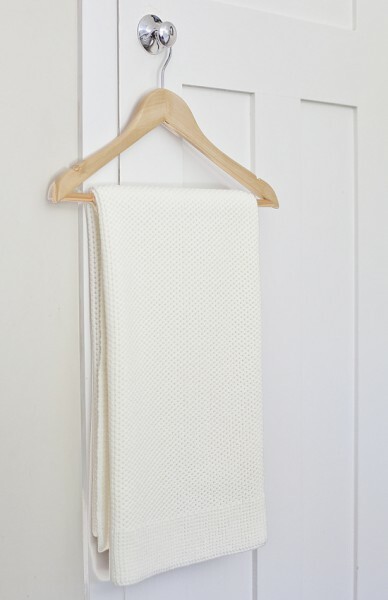 The luxurious blankets are designed by mothers and made from nature's wonder fibre, 100% pure merino wool. Born in a New Zealand nursery out of desire to provide our babies with the purest, most comfortable bedding available, Lou & Olly blankets are safe, breathable, and soft against young skin. Supremely versatile its generous size makes it a great snuggle rug for both babies and toddlers or a breathable comforter for the pram or bassinet. Your baby will love snuggling up in this beautiful blanket.